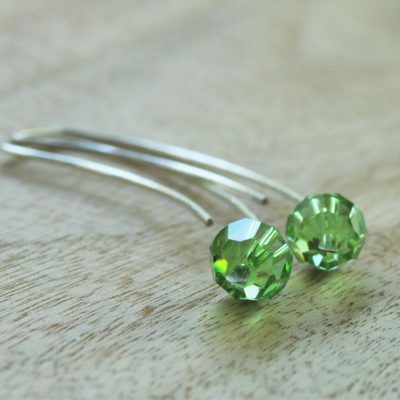 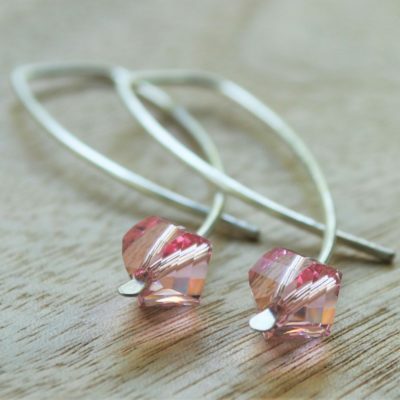 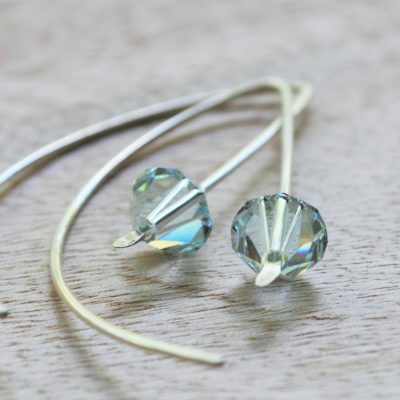 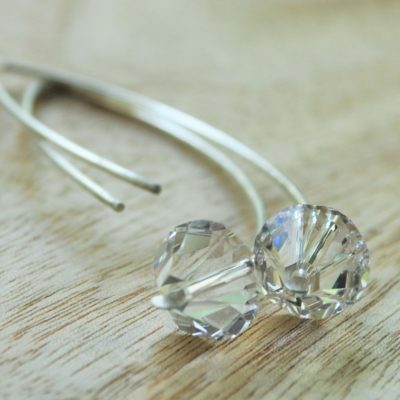 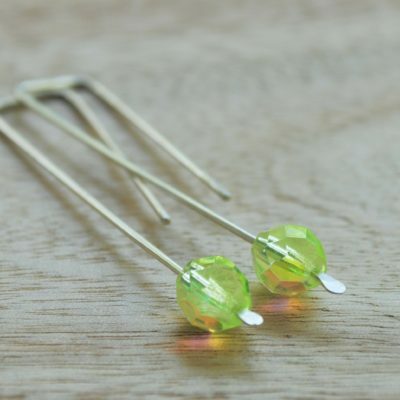 Enjoy browsing through our full collection! 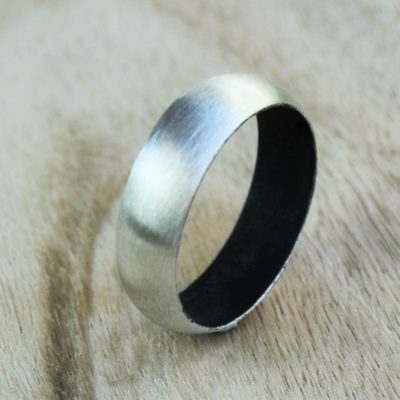 7mm Wide Two-Tone Men’s Wedding Ring. 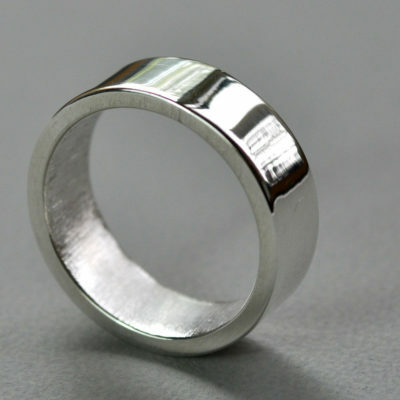 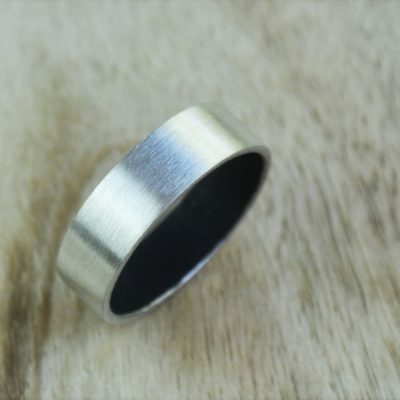 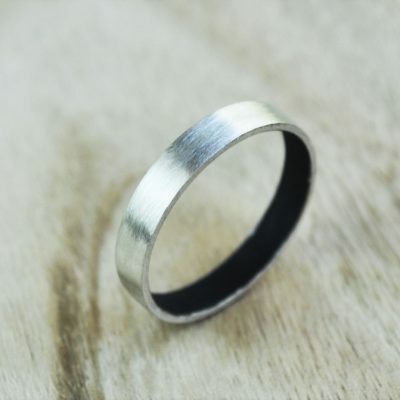 6mm Wide Two-Tone Men’s Wedding Ring.